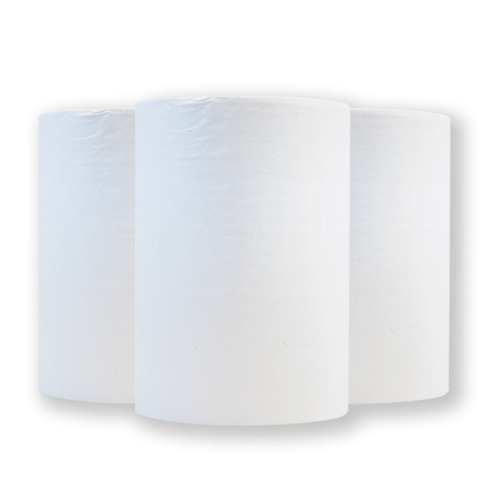 The Wastecare Bin combines style and function in one easy to use product and is the perfect partner to the Autotowel. 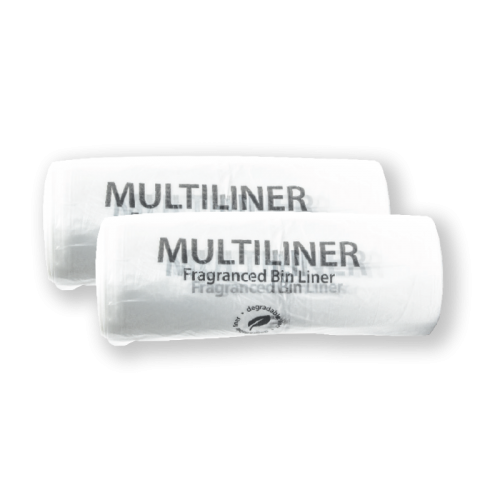 The Wastecare Bin houses a roll of 25 replacement fragranced liners, known as multiliners, within the unit. 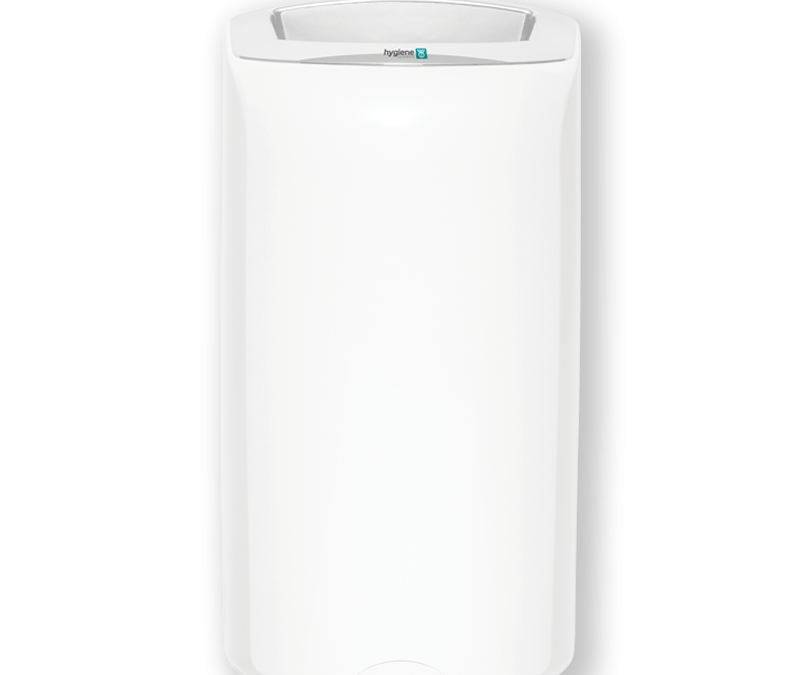 The specially designed multiliner removal and replacement system ensures quick and easy servicing. 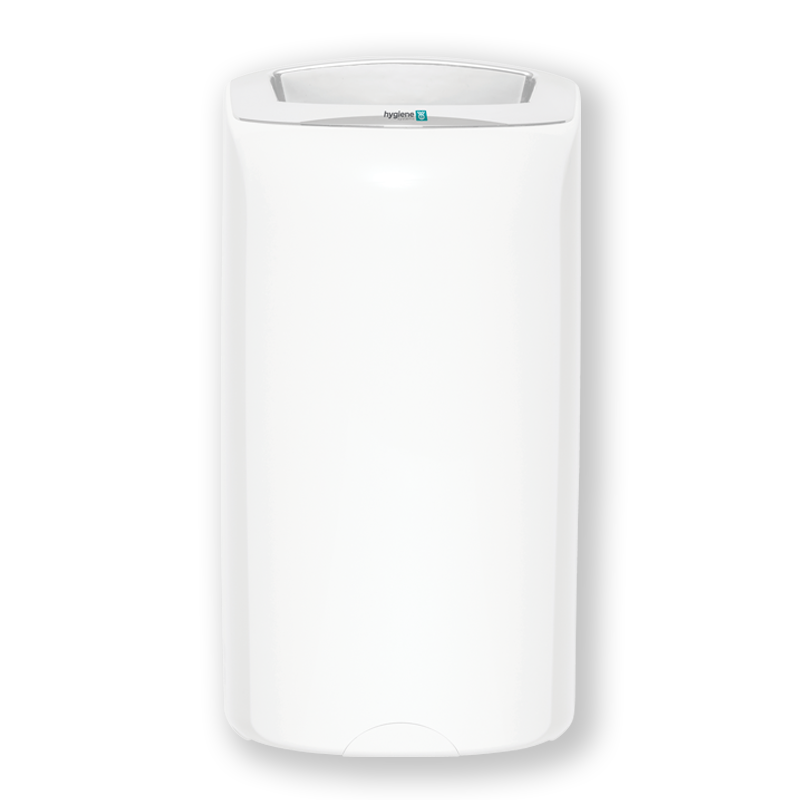 The bin is wall mounted for easy cleaning under and around the unit and features a chemical resistant chute which is removable for cleaning. 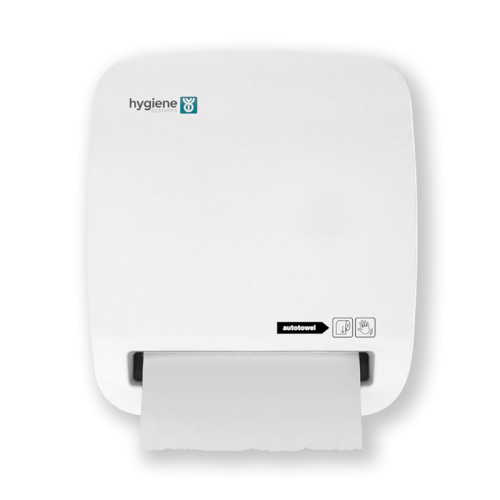 The design of the chute, with its compact aperture, influences the reduction of waste by encouraging users to ball used towels to fit. 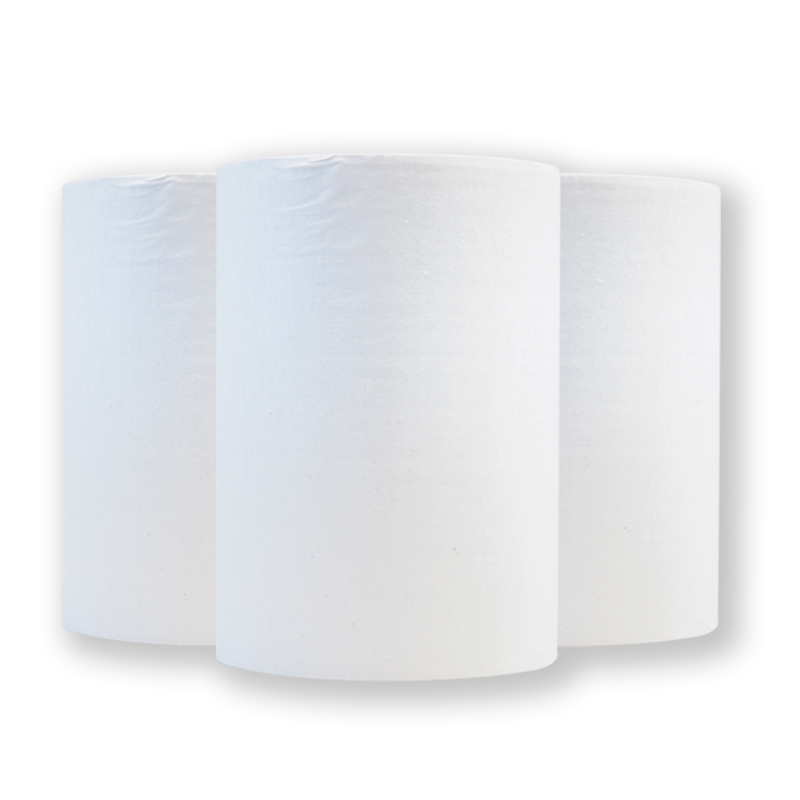 This means bins don't overflow and the liners last longer. 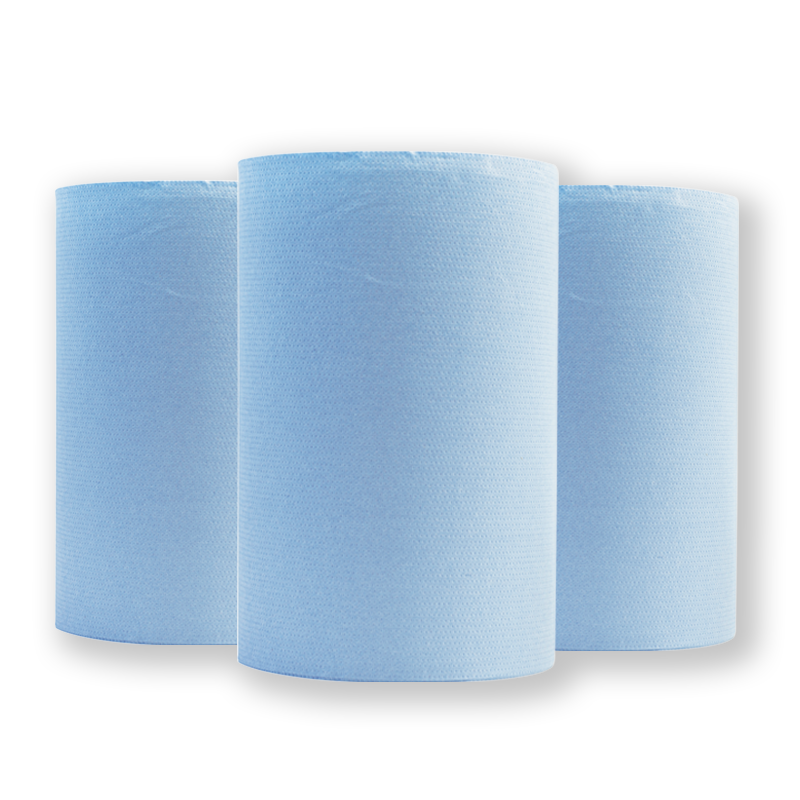 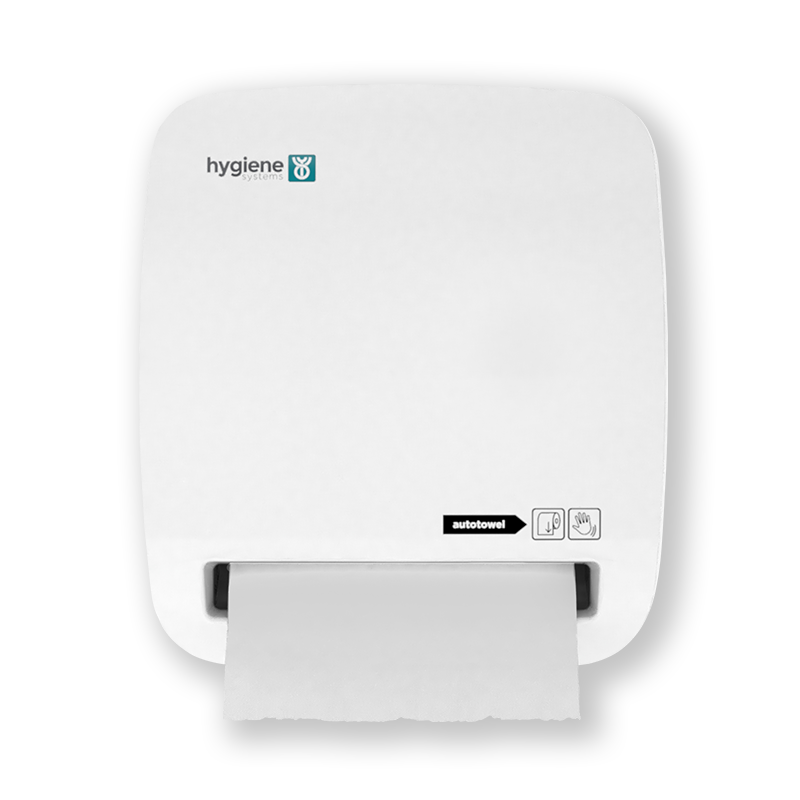 As well as partnering the Autotowel, the Wastecare Bin can be used in kitchens, offices, hallways, reception areas – anywhere that requires rubbish collection. 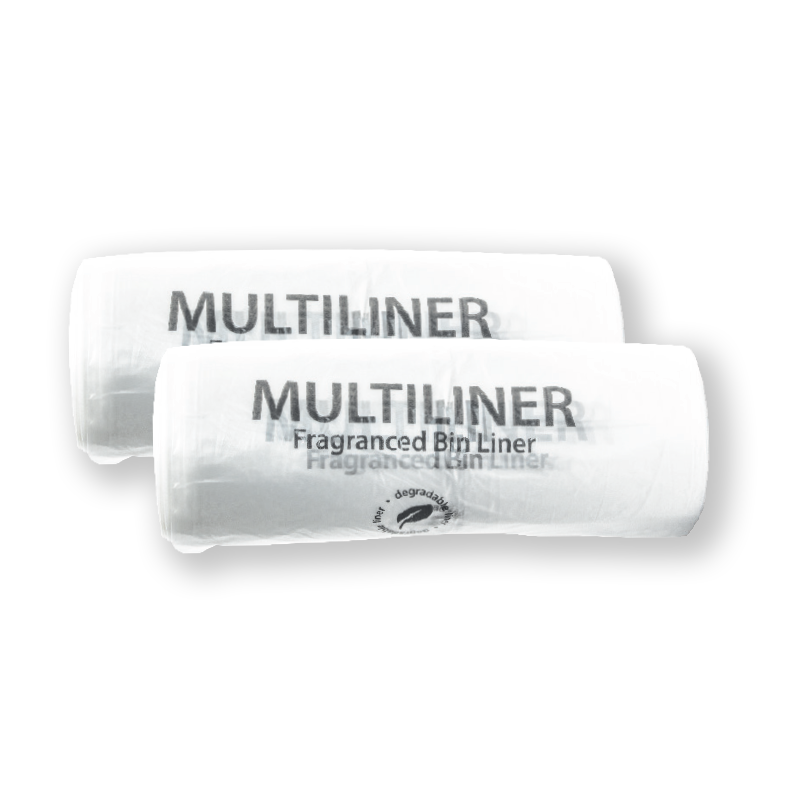 The multiliner can also be used for lining small office bins.